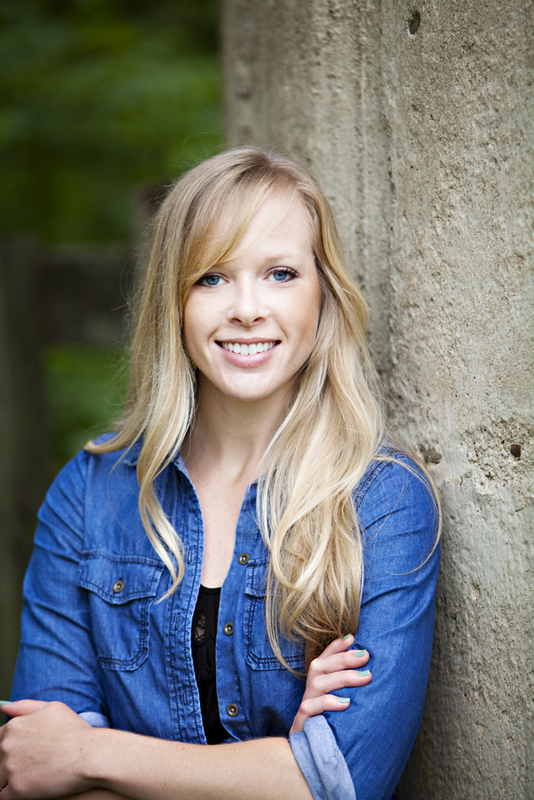 Whitney Pipkin is a freelance journalist and writer covering food, farms and the environment from Alexandria, Va. Her work has appeared in The Washington Post, National Geographic’s The Plate, Virginia Living, NPR’s Kitchen Window, Blue Ridge Outdoors Magazine, Northern Virginia Magazine, Parks and Recreation Magazine, Foodshed Magazine, Grist.org, The Delmarva Farmer, the Chesapeake Bay Journal and ElevationDC Media, The Daily Meal, among others. As a part-time staff writer for the Chesapeake Bay Journal, she covers Virginia and DC topics as they relate to the Bay. She is also covering The Faces Behind Our Food with a new subscription-based project on Beacon. Consider subscribing to her writing about chefs, farmers and artisans who are reinventing the local food system wheels here. A storyteller with Kansas roots, she spent about three years at newspapers in the Pacific Northwest before moving to the DC area. At the Skagit Valley Herald north of Seattle, she brought back the newspaper’s weekly business section and improved its standing among the business and agricultural communities. Her work covering the many sides of environmental conflicts there, mostly those that involved farmers, earned her a fellowship with the Institute for Journalists of Natural Resources. She learned the reporting ropes during stints at two McClatchy-owned metro dailies: The Wichita Eagle in Wichita, Kan. and The News Tribune in Tacoma, Wash.
As a journalist, she loves the people part of food — writing about the farmers and food-movement starters and family chefs who are tangibly changing their slice of the eating world. And writing about the environment brings it all back to a sense of place, helping people sink their teeth into the issues around them. See her recent clips here. See her food writing blog at thinkabouteat.com. She can be reached at whitpipkin [at] gmail [dot] com or at wpipkin [at] bayjournal [dot] com. Follow her on Twitter @whitneypipkin and on Instagram @whitpipkin. Many Fridays became date Fridays in our home. I love to cook and bake, so no problem there. During the day, I prepared a nice dessert, set the dining room table, including flowers from the garden. As evening approached, I put a candle in the window, a signal to my husband to anticipate our special dinner. He then was responsible for putting the children to bed early. They could play or read in their rooms for a while. During this time, I cooked a simple supper, often from Gourmet Magazine. Then we spent the whole evening over supper and dessert, drinking a bottle of wine and just chatting. Those were precious evenings. Food quality was guaranteed, setting lovely and restful, no tipping necessary, and no sitter to pay! I hope that other young couples might follow my lead.